A great wardrobe is built upon a reliable foundation, so before jumping into the exciting world of Glen Plaids and herringbone tweed, there are a couple of essential suit choices a guy must make. 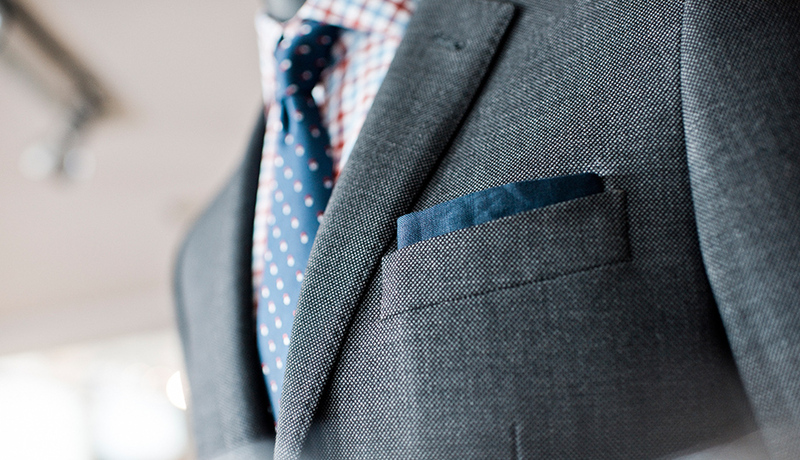 But don’t take our word for it – here is what the menswear experts at Indochino have to say. 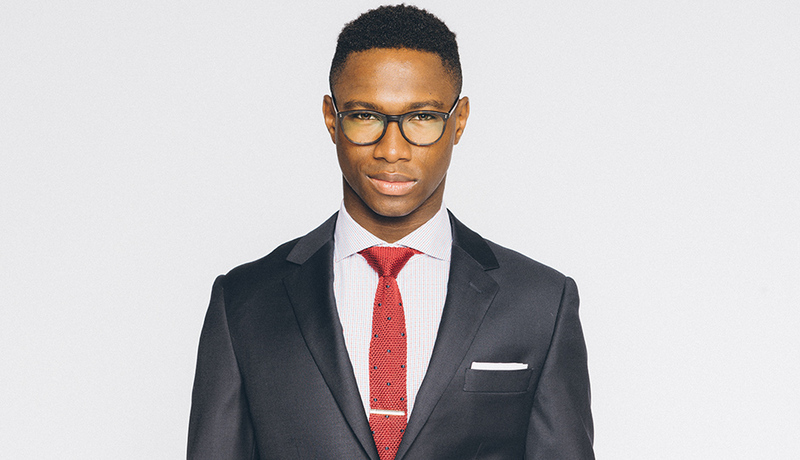 Indochino offers guys high quality, affordable made to measure menswear that fits your body perfectly. They have a large selection of colors and patterns, and a variety of customization options like lapels, linings, buttons and pocket styles. A navy suit is a must, and is considered the most appropriate choice for first time suit buyers. Navy looks flattering on everybody and can easily be dressed up or down to fit any occasion. For those looking for a more traditional look a charcoal suit adds a stately element without the starkness of a black suit. Moreover, charcoal grey goes with a wider variety of shirt colors and patterns – for those comfortable enough to stat adding bolder style accents into their wardrobe. The fabrics of Indochino’s Essential Navy and Essential Charcoal suits are made of tropical weight Australian Merino wool, which is a perfect year-round, wrinkle resistant material. These suit fabrics wear well in any season with breathability that keep men cool on their summer commute with enough the insulation of merino woo to stay warm through the Boston winter.